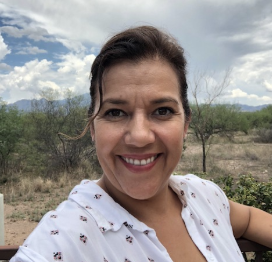 Ylenia Aguilar is an Educational Organizer for UNIDOS Arizona and currently serves as the Governing Board President in the Osborn School District. Ylenia is the proud parent of Brock who attends Phoenix Coding Academy and Felix who attends Clarendon elementary. Ylenia works as the Education Organizer for English Learners for UnidosUS, the largest Latino Civil Rights organization in the nation. Ylenia is an advocate for quality education and believes that diversifying the curriculum with multicultural education allows for all students to be validated in their education. 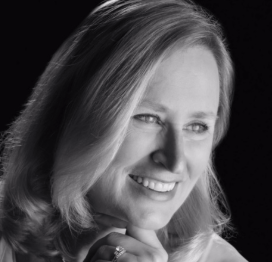 Bonnie Barker is a Software Engineer with over 30 years of experience and works for a global software development company. She has lived in Arizona for over 25 years. She actively participates with local STEM organizations to education and inspire young students. She has volunteered with SOSAZ since its early days. Chad Campbell is a native Arizonan with a long history of political service, public affairs work, and community leadership. He served eight years in the Arizona Legislature, including two terms as the House Minority Leader from 2010-2014. Chad is now a Senior Vice President at Strategies 360, a national public affairs firm. Chuck is President & CEO of HighGround Inc. Chuck has over 30 years of experience in Arizona public affairs, lobbying, politics and strategic messaging. HighGround is entering its 23rd year of business in Arizona and is the oldest and most successful public affairs firm in Arizona. Chuck served as the Chairman of Governor Jan Brewer’s transition team in 2009 and has worked for Governor Fife Symington, Attorney General Grant Woods, and Congressman John McCain. 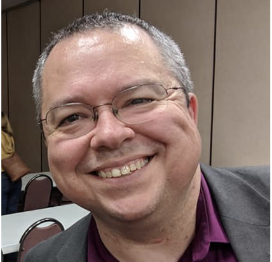 He serves on the East Valley Partnership Board of Directors and lives in Arcadia with his wife Patricia who works for the Salt River Project. Roopali Desai is also a leading election lawyer in Arizona. Her political law practice involves advising clients on all aspects of election law including campaign finance compliance, disclosure and reporting requirements, and bringing and defending election challenges. Roopali’s political law clients include federal, state, and local candidates; political party organizations and clubs; nonprofit organizations; and more. Of note, Roopali successfully represented Save Our Schools Arizona in its referendum campaign. 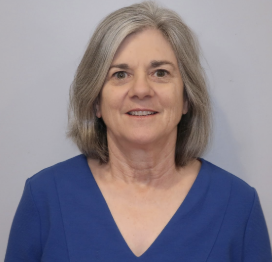 Libby (Elizabeth) Goff ran a small CPA firm for many years providing accounting and tax work for small businesses, and currently works as the CFO for the small manufacturing business she and her husband own. Libby is an activist working to change laws and increase funding to improve public schools in Arizona. Doug Guilbeau is Co-Founder and General Partner with E & I Ventures, a venture capital firm focused on making minority equity and debt investments in early stage technology businesses in AZ and the Southwest. 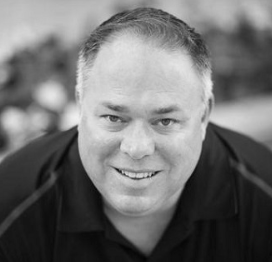 Prior to founding E & I, Doug was the CEO and Co-Founder of Levementum, a AZ based Platinum Salesforce.com system integrator. 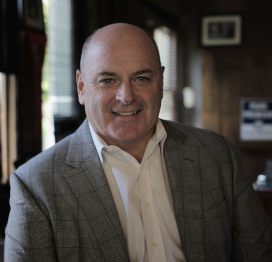 As CEO, Doug led Levementum for 12 years from start-up to a successful exit in 2019. 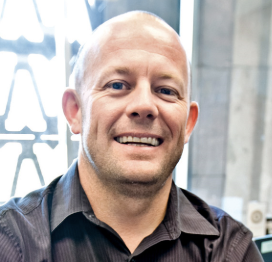 Iain is a professional community relations consultant and analytics strategist, as well as the founder of the Phoenix Community ToolBank. He has served in a variety of leadership roles with nonprofit organizations focused on the education and welfare of children in Arizona. 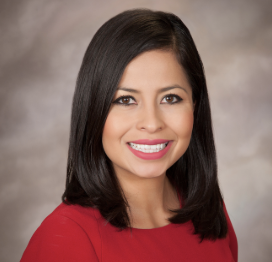 Raquel was born and raised on the beautiful border town of Nogales, Arizona. She is a mother of 11-year old twins and taught in Arizona for 12 years. She has volunteered with SOSAZ every step of the way. 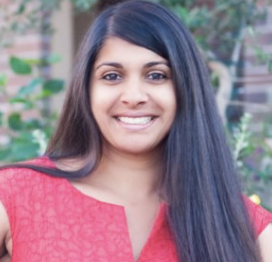 Roopali Desai is a leading election lawyer in Arizona. Her political law practice involves advising clients on all aspects of election law including campaign finance compliance, disclosure and reporting requirements, and bringing and defending election challenges. Roopali’s political law clients include federal, state, and local candidates; political party organizations and clubs; nonprofit organizations; and more. Of note, Roopali successfully represented Save Our Schools Arizona in its referendum campaign.